Beyoncé looks exactly like daughter Blue Ivy in a throwback photo her mother, Tina Knowles Lawson, shared on Instagram on Saturday, October 7. Commenters agreed with her, writing, “Omg thought it was blue!” “Twins!” wrote another. 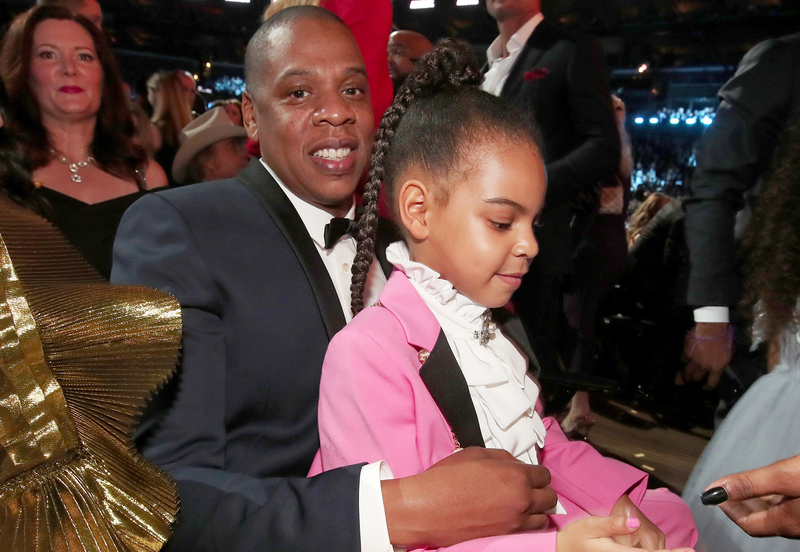 A lot of people have remarked over the years how much Beyoncé and husband Jay-Z’s oldest child looks like her daddy, but this pic proves that the 5-year-old takes after both her mom and her dad. Beyonce's Most Memorable Music Video Looks! R&B singer Melanie Fiona previously told Us Weekly that when Blue was a baby she resembled the rapper. 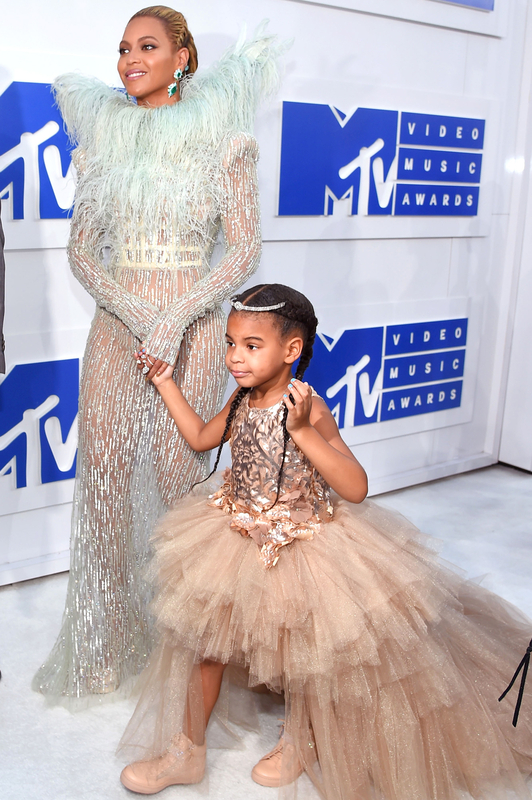 “Beyonce says Blue changes every day and looks just like Jay now,” Fiona told Us in 2012. Beyoncé welcomed twins Sir and Rumi in June, and while the singer shared a pic of the babies shortly after their birth, they’ve been kept under wraps since then, so it remains to be seen which of their parents they resemble.